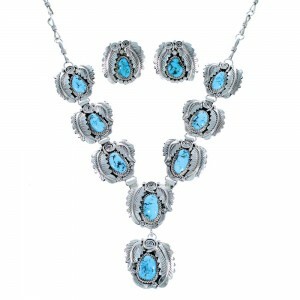 Add some Southwest inspiration to your wardrobe with one of our Native American necklaces. 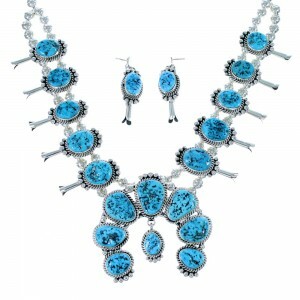 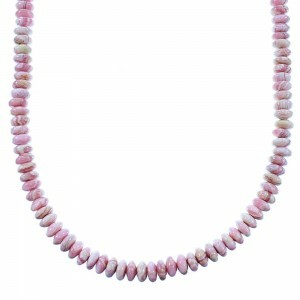 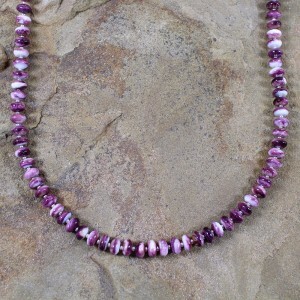 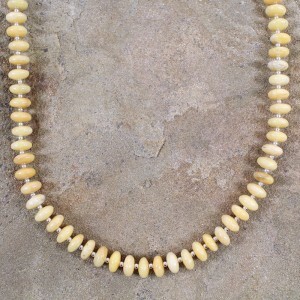 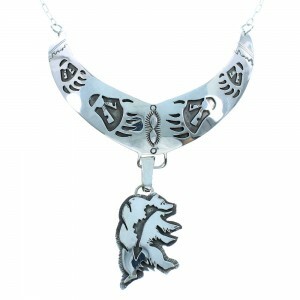 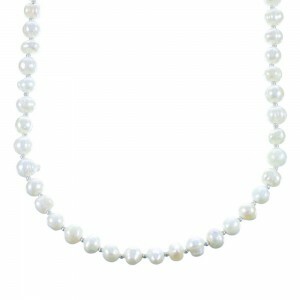 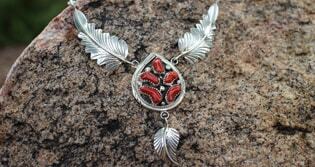 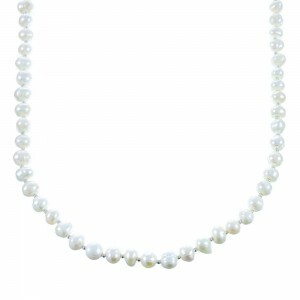 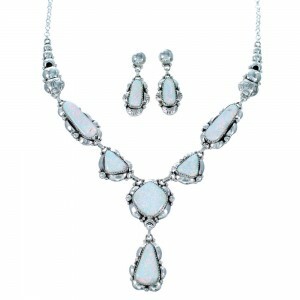 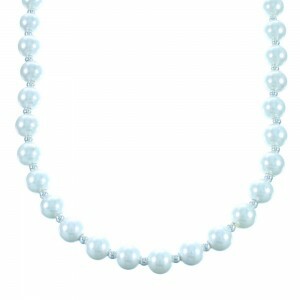 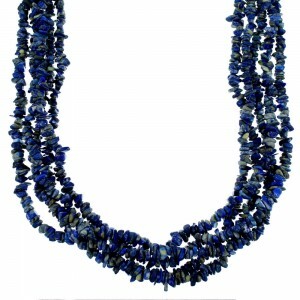 At NativeAmericanJewelry.com, you’ll find a stunning selection of designs that are sure to dazzle in any occasion. 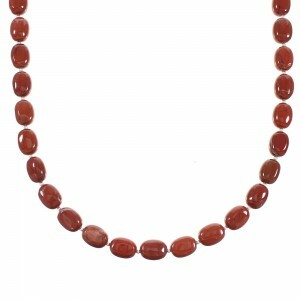 Whether it’s beads, stones or shimmering sterling silver that catches your fancy, we’re sure to have just what you need in stock – and it will always ship for free. 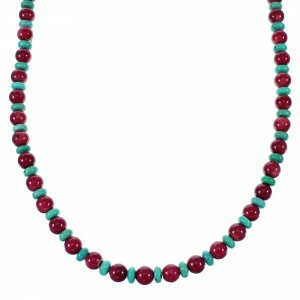 We carry Navajo beaded turquoise necklaces that highlight the most dazzling beads available today with a stunning sterling silver pendant featuring large turquoise stones. 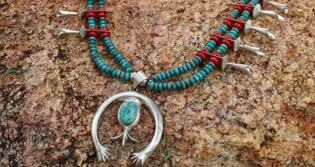 Every Native American necklace we carry is inspired by the artistry and rich history of Southwestern tribes. 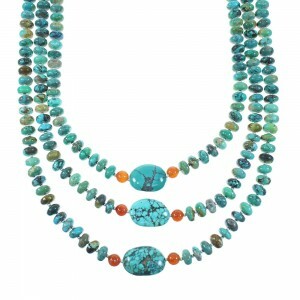 You’ll find turquoise necklaces with stones in a variety of shades. 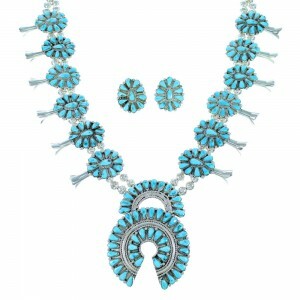 This includes the famous smooth sky blue varieties. 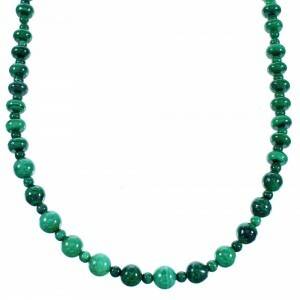 If you prefer more complex stones in your Native American necklace, we also feature turquoise stones in shades of green with intricate veining and color patterns that add new depth to any Native American necklace. 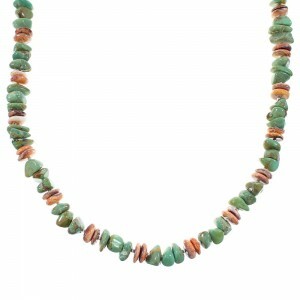 You’ll find a variety of stones and other materials in our Native American jewelry to ensure we have something to suit any style or budget. 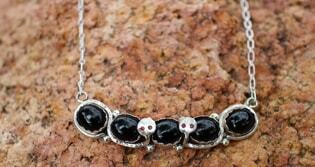 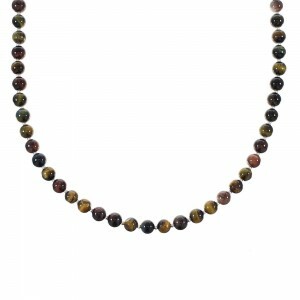 Our collection includes tiger eye, azurite and pietersite, to name just a few. 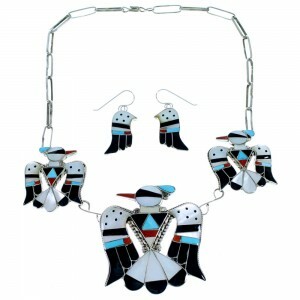 From traditional designs to modern innovations, we carry a great variety of Native American necklaces offered at discounted prices. 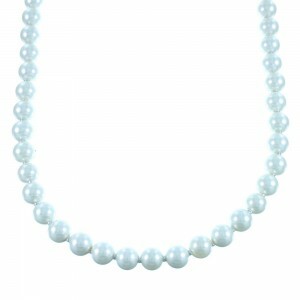 Customer satisfaction is our number one priority and we want to make sure customers will always find what they are looking for. 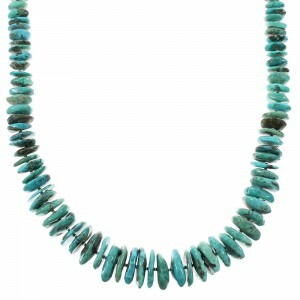 Browse our dazzling selection of Native American necklaces today to find a piece that speaks to you.